Samantha is a proud Minneapolitan and a placemaking enthusiast. She believes in the power of people and place, and that if design is holistic and intentional, great places can have a profound impact on their communities. When historical and cultural context, aesthetic, and long-term user experience influence the design of a place, the whole becomes much greater than the sum of its parts. Brimming with ideas big and small, Sam is leading Community Management accounts at The Musicant Group. With a varied background in office management and operations, services for seniors and adults with disabilities, and as a musician, she has the skills and the passion to foster thriving communities within workplaces of all kinds. While her passion for placemaking has made her happily a workaholic, Sam leads an active life. 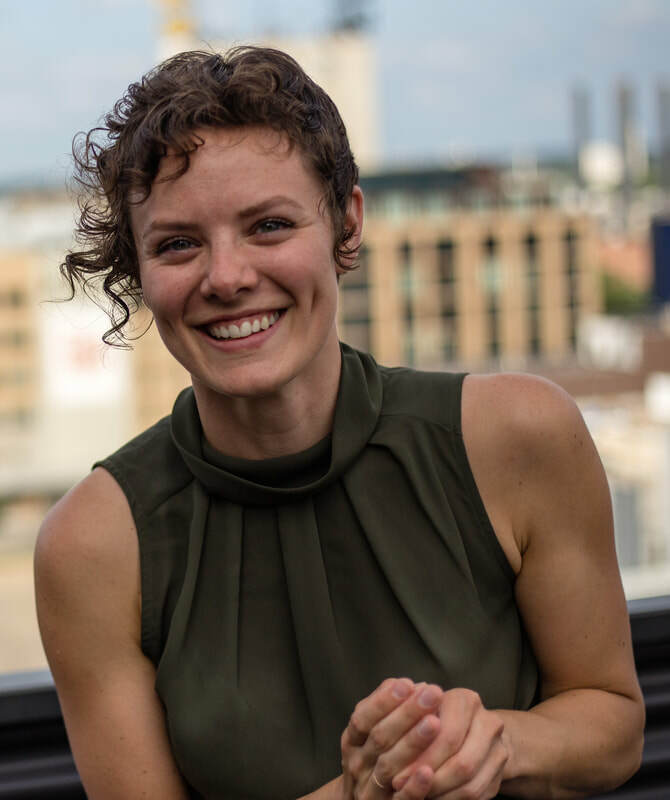 She plays violin in The Civic Orchestra of Minneapolis, serves as president of the orchestra’s board of directors, acts with a local Community Theater, sings jazz standards with friends once a week, rock climbs, and loves hiking in the mountains and traveling around the world.